The Executive Director of the New York State of Health Marketplace says the state has managed to get more of the Latino community enrolled. A recent report by the state health insurance exchange shows a four percent increase in the number of Latinos who’ve signed up for coverage since 2014. Since the end of the 2015 open enrollment, 25 percent of those insured self-identified as Latino. Donna Frescatore, executive director of the state exchange, says it’s related to a concerted effort in the states Latino communities. "We introduced a new Spanish online application that we’re getting great feedback on. And it’s getting a good deal of use; we want to continue to expand that. And also, we’re present at many cultural events throughout the state in Latino communities," says Frescatore. Governor Cuomo announced today a milestone for the New York State of Health Marketplace. 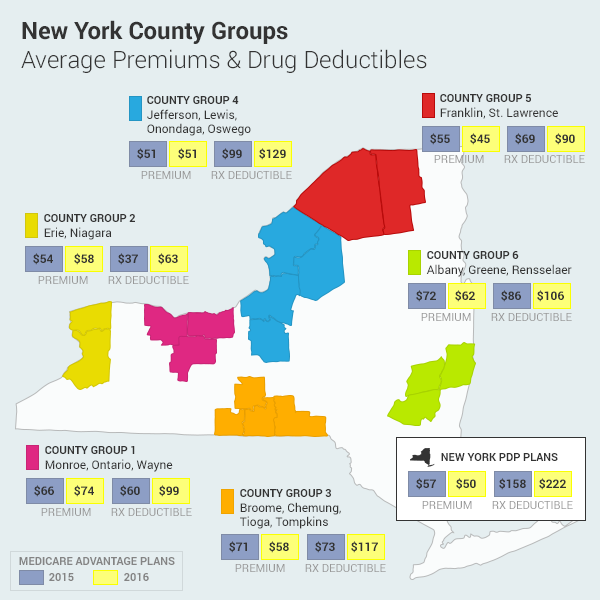 Of the more than 2 million New Yorkers who’ve signed up for health insurance since the Affordable Care Act went into effect in 2013, more than 400 thousand signed up during the current open enrollment period. The vast majority of them — some 89 percent –are new to health insurance. Many of the state’s low-income population have turned to the health marketplace. Nearly two-thirds of total enrollees are on Medicaid. There's a major cyber attack being reported by the area's largest health insurance organization. Excellus BlueCross Blue Shield says its Information Technology systems were the target of a sophisticated cyberattack. As a result of cyberattacks on other insurance companies, Excellus BCBS hired a cybersecurity firm to conduct a forensic assessment of its IT systems. On August 5, Excellus BCBS learned that cyber attackers gained unauthorized access to its IT systems.